Shaktiwebz – Provide fabulously and 24*7 support and maintenance for the WordPress CMS. We will manage our schedule based on the client’s requirement and urgency. Our main goal is client satisfaction and we will now give 100% satisfaction to all our clients. 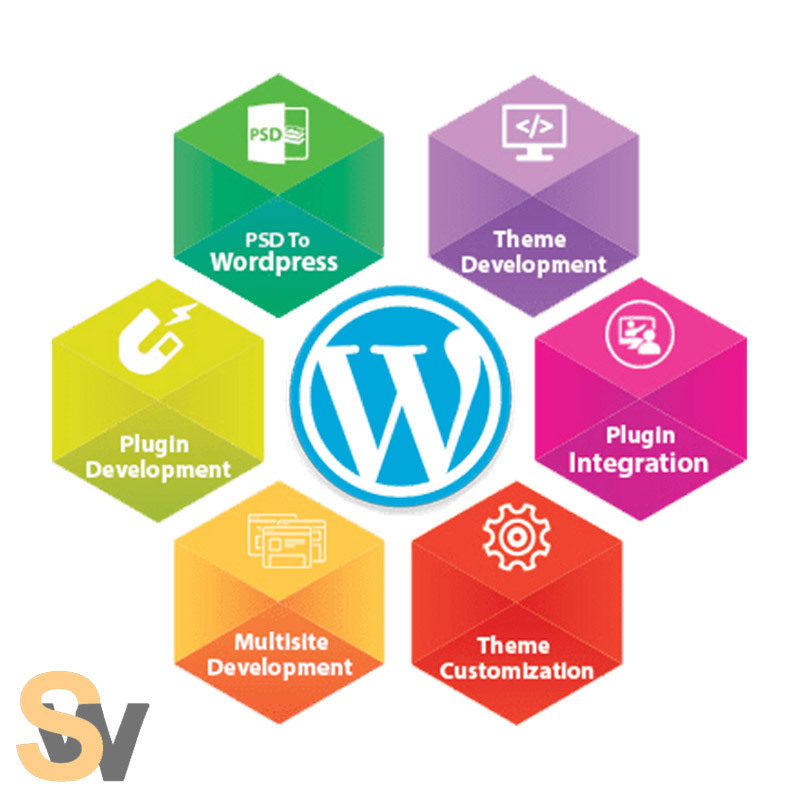 Whether it in Web Design or Web Development we always give our best in the industry within the client budget.In Past, we manage lots of BLOG, websites for our clients. We will maintain the site on daily basis, weekly, monthly, yearly as per the client demand.